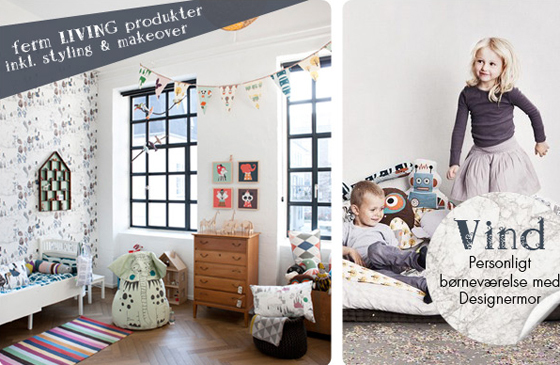 Together with designermor.dk we now offer you a chance to win a complete makeover of your Kids Room. 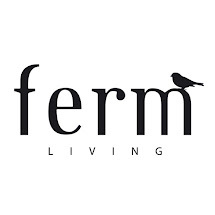 Please go to designermor.dk to read more about the competition. Site is in Danish only. Competition runs in Denmark only.